The number 1 on my personal list of the 13 best Punk Rock songs. It’s Velvet Alley by Strung Out. Now I have nothing more to add to my list. I’m officially „done“. I hope you enjoyed the list and perhaps found a few great songs that you didn’t already know. Let me know if you would add any other song or re-arrange my list. So that’s it for my best 13 punk rock songs of all time 🙂 What do you think about the songs? Do you agree with my number 1? It took me quite a while to figure out the top 2 songs on my list of the 13 best Punk Rock songs. Propagandhi came in second with Purina Hall of Fame. I’ve deliberately chosen to embed the above video, although it contains some cruel pictures. But because the song itself is all about the short and sad lives of many animals out there, I think it was a good choice. In fact, the emotions I get from listening to the song are the main reason why Purina Hall of Fame is my number two and not Back to the Motor League* from the same album, Today’s Empires, Tomorrow’s Ashes*. Back to the Motor League is a real killer song, too. But the – hard to listen to – intro of Purina Hall of Fame and the whispered words just before the solo give me chills every time. If you are distracted by the amazing guitar work, just listen to this acoustic cover of the song. I can’t resist to sing along every time! Propagandhi combine killer guitar riffs with great vocals. And on top of that they deliver important messages with their lyrics. That’s what makes them one of my all time favourite bands. What do you think about number 2 on my list? What Propagandhi song is your favourite one? nobrl: Do not send byte range lock requests to the server. This is necessary for certain applications that break with cifs style mandatory byte range locks (and most cifs servers do not yet support requesting advisory byte range locks). 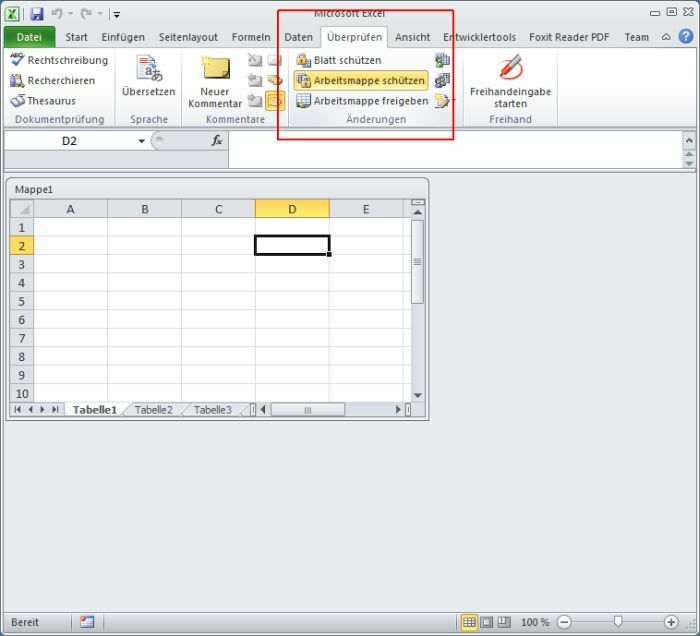 Heute hatte ich ein nettes kleines Problemchen mit Excel: Die geöffnete Arbeitsmappe konnte nicht vergrößert oder verkleinert werden. 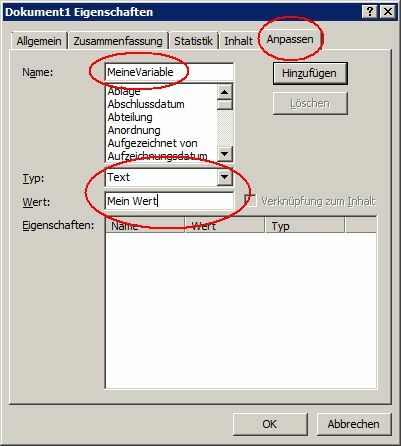 Oder überhaupt verschoben. Sie war einfach „eingefroren“. 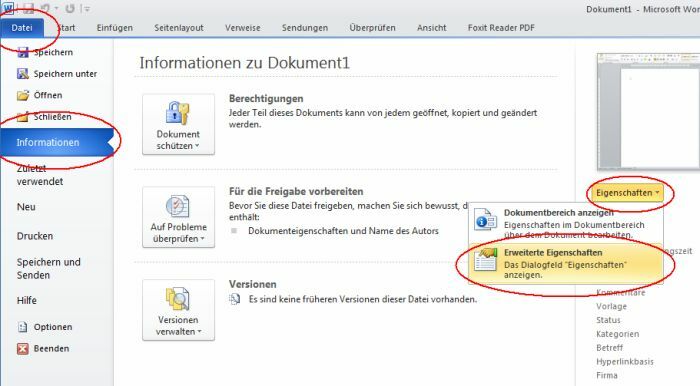 Das Problem bestand nur mit einer einzigen Arbeitsmappe, nicht mit allen. Weder ein Doppelklick auf die Titelleiste funktionierte, noch wurde der Größenänderungscursor eingeblendet, wenn ich mit der Maus über die Ränder der Arbeitsmappe gefahren bin. 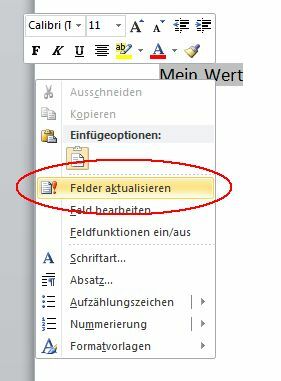 Die Lösung des Problems: Die Arbeitsmappe hatte einen Blattschutz. 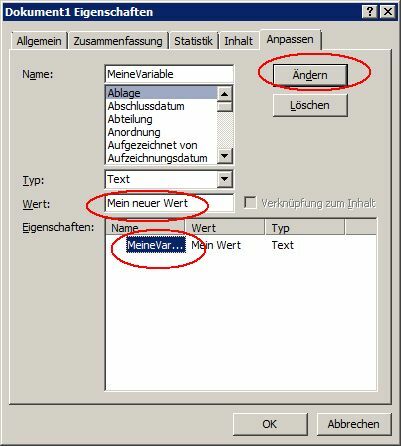 Warum der eingestellt war, weiß ich nicht, aber mit einem einfachen Klick auf Überprüfen -> Arbeitsmappe schützen konnte ich ihn deaktivieren. 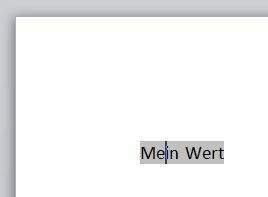 Hier sieht man den Dialog zum Schützen der Arbeitsmappe. 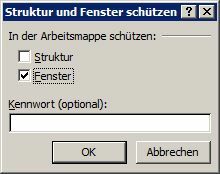 Warum man das „Fenster“ überhaupt schützen kann, weiß ich nicht (mir fällt kein Use-Case dafür ein), aber genau dieser Haken erzeugt das obige Verhalten. 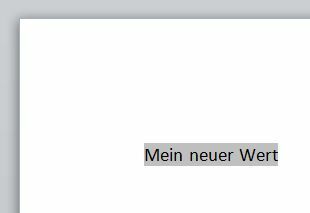 Es ist soweit: Die Tickets für die erste Softwareentwicklungskonferenz in Vechta sind ab sofort erhältlich! 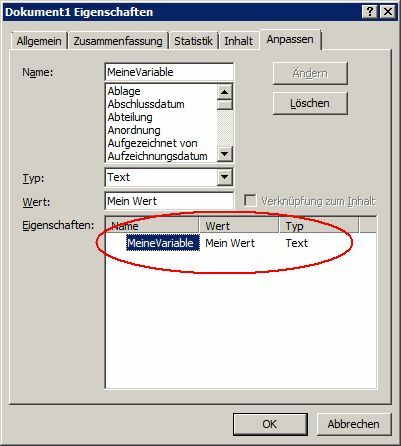 Wenn du Bekannte oder Kollegen hast, die vielleicht Interesse an einer Teilnahme haben, leite diese Info gerne weiter. Wir freuen uns über jeden Besucher! We’re finally entering the top 3 of my list of the 13 best Punk Rock songs. The first one on the rostrum is The King Is Dead by A Wilhelm Scream. It was very hard for me to decide which song should be number 1 on my list. And The King Is Dead was one of three songs to choose from. I looooove this song. However, I like the two remaining songs just a little bit more. The King Is Dead really rocks. The melodic and virtuous guitar play lays the foundation. The long intro builds up suspension. The diversified riffs and vocals never get boring. Even after listing to the song for multiple times in a row. I always listen to The King Is Dead, if I need my fix of really great Punk Rock. A Wilhelm Scream may well be one of my favourite Punk Rock bands of all time. When I went to see Rise Against at the Markthalle in Hamburg a few years ago, I really wanted to see A Wilhelm Scream (who were the supporting act). Their newer material really stands out, too. Take 2013’s Partycrasher*, for example. This album contains so many great songs it’s hard to describe. And – again – it’s FREE on Amazon Prime*! Go listen to it right now! Did I choose number 3 on my list wisely? What do you think about A Wilhelm Scream? 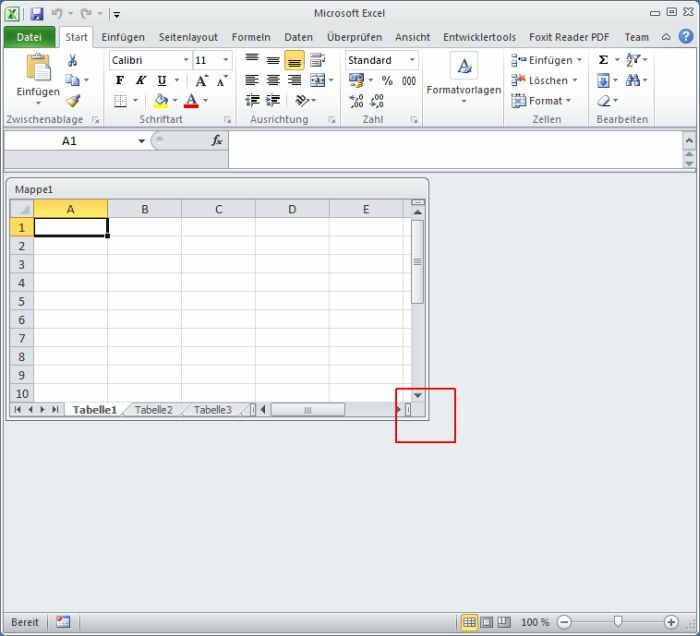 To be extra secure while syncing data with OwnCloud, I put some confidential data into a TrueCrypt container. 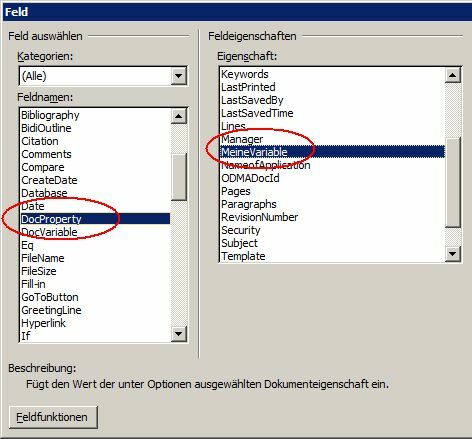 However, the container wasn’t synchronized by OwnCloud’s Windows client after I changed the data inside the container. 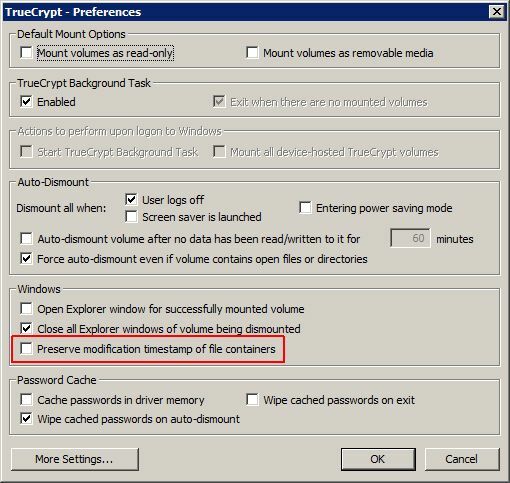 After unchecking the setting OwnCloud now syncs the TrueCrypt container just fine. After I dist-upgraded my Debian Squeeze to Jessie, I couldn’t connect to any machine on the remote LAN anymore after connecting via OpenVPN. The VPN connection to the OpenVPN server on my Debian server was successful, but I couldn’t ping or access machines on the remote network. We’re getting close to the end of my list of the 13 best Punk Rock songs. Number 4 on the list is my favourite song by NOFX. Actually, it’s more of a whole album squashed into one song: The Decline. NOFX are one of the bands that brought me into Punk Rock. I think after Bad Religion, NOFX was the second punk band I ever listened to. And Linoleum* was one of the first songs I practiced with my band 21st Century Punkband. We played a cover version of it at every gig for many years. However, when I had to choose my favourite NOFX song, I instantly thought of The Decline. This epic 18 minute song actually combines multiple songs into one. The diversified styles and melodies really keep you listening to the song. It starts with a slow intro but instantly kicks in after a short time with Fat Mike’s virtuosic bass riff and Eric Melvin screaming. The main part of the song – the chorus if you will – the trumpet part by El Hefe will definitely be stuck in your ear for some time. The song contains so many great parts, it’s hard to choose which one I like best. The impressing bass riffs throughout the song, the guitar solos, the fast and slow parts – they all add to this great song. And – once again – it’s completely FREE on Amazon Prime*! Go listen to it! If you don’t know the „classic“ NOFX songs, go listen to Punk in Drublic*, too. Linoleum* is a part of almost any NOFX concert. What’s your favourite song by NOFX? What part of The Decline do you like best?